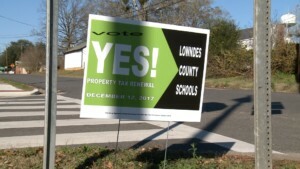 Voters in Lowndes County overwhelmingly vote in favor of continuing a special property tax that benefits public schools. The renewal garnered more than ninety percent support. The tax accounts for nearly a million dollars in revenue for local schools. A property worth 95-thousand dollars would cost about 65 dollars more in taxes each year. Residents have to vote to renew the seven mill property tax every 25 years. 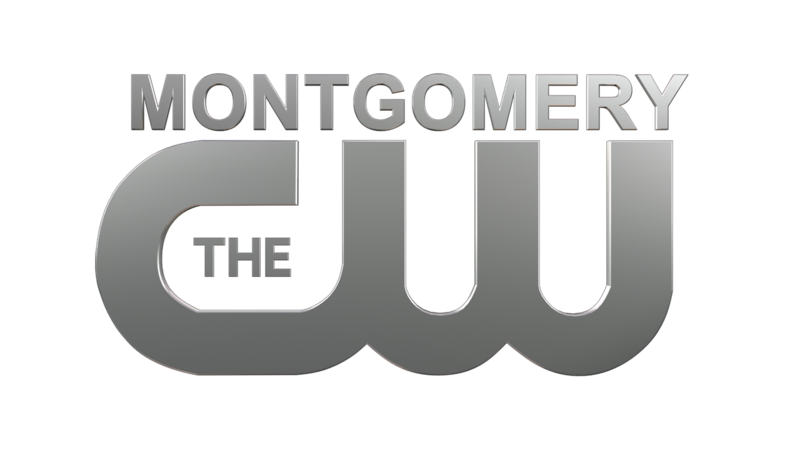 “The reason why this was so important for Lowndes County was because the seven mills generate $770,000 dollars per year. 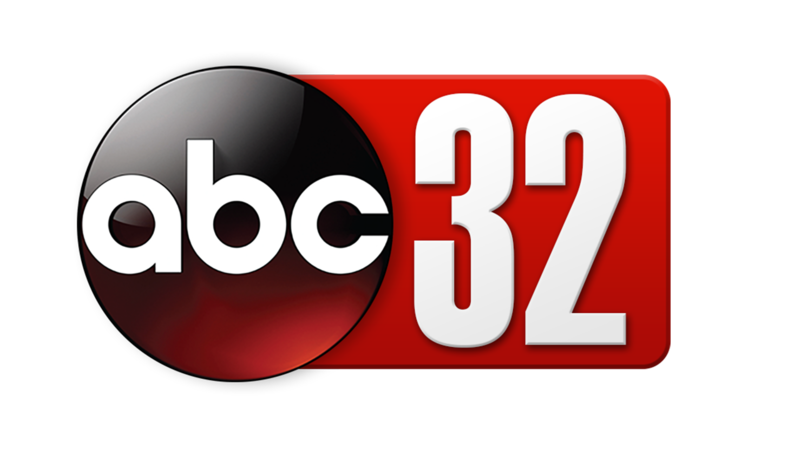 We use these funds for our electric bills, our gas bills, we use it to pay our support workers, our maintenance department, so extremely, extremely important for us,” said Lowndes Co. School Superintendent Dr. Daniel Boyd. The Lowndes County school district has seven schools and serve about 1500 students.